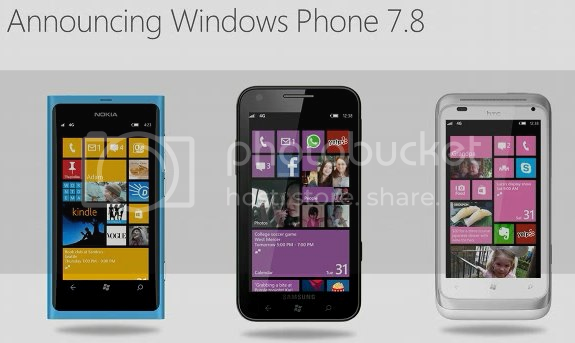 Windows Phone will also be updated to Windows Phone 7.8. Microsoft will be delivering its start screen to existing Windows Phones too, as a software update sometime after Window Phone 8 is released. So if you currently own a Windows Phone 7.5 handset, Microsoft is planning to release an update with the new Windows Phone 8 Start screen. This is awesome news. The one thing that I didn't care much for (lack of Start screen customization) was taken care of. I love my WP7, and it was a very minor complaint, but now it's near perfect. I can't wait for the update!